Intervale Chinooks "What is a Chinook Dog?" Copyright Intervale Chinooks 2015-2019. All rights reserved. 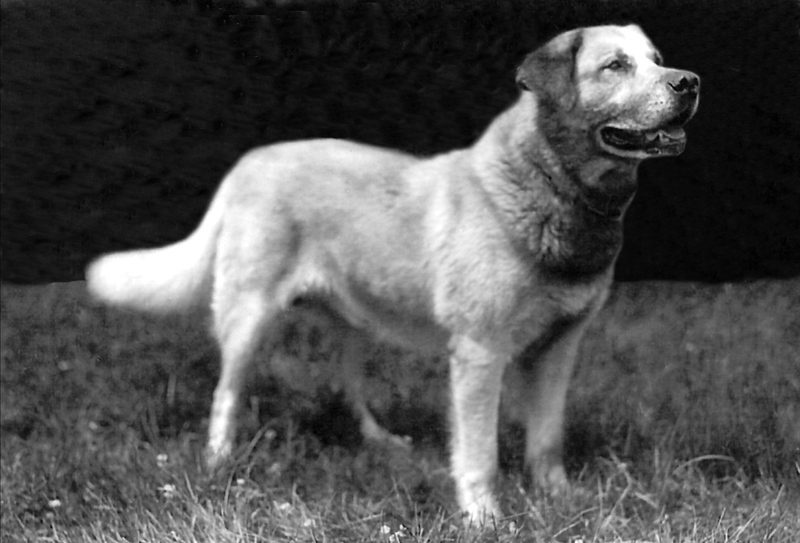 The Chinook Breed was developed by polar explorer Arthur Treadwell Walden during the early 1900’s on his farm in Wonalancet New Hampshire. 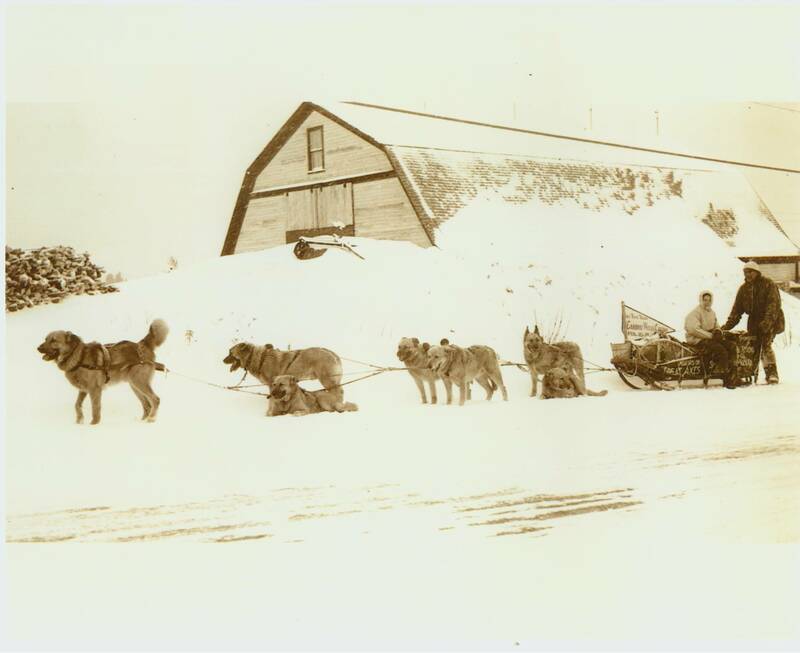 Walden’s farm was located along the same quiet country road, “The Chinook Trail”, where Milton and Eva Seeley helped develop the AKC Siberian and Malamute breeds. 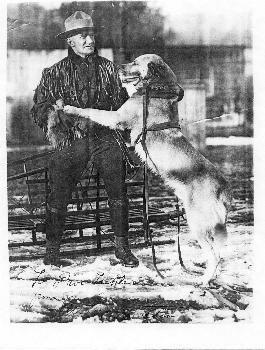 By blending a Mastiff type dog with Greenland Husky, German and Belgian Shepherds, Walden succeeded in creating an American breed of sled dog with power, endurance and trainability, with a friendly, gentle nature, and with a distinctive tawny color. Walden and his Chinooks became famous in New England and beyond. 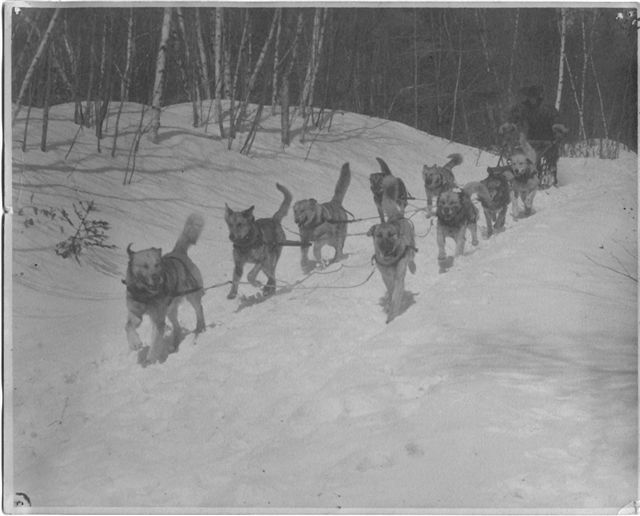 In 1925, Arthur Walden’s Chinook sled dog team was the first dog team to summit Mt. 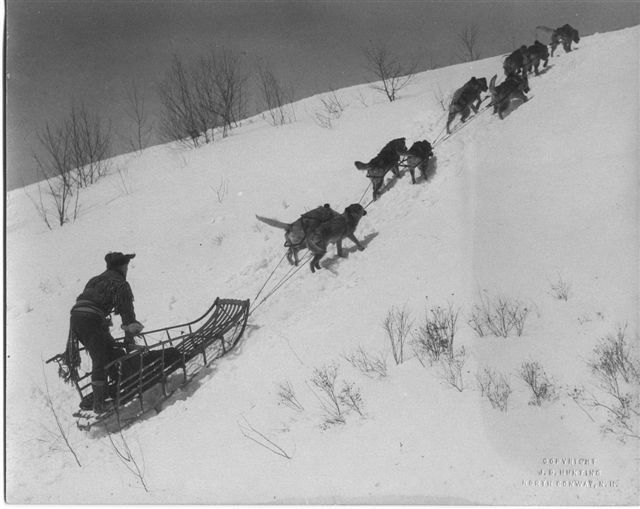 Washington, and in 1927 Walden, along with 16 of his male Chinooks, went with Admiral Richard’s Byrd’s first expedition to Antarctica where the Chinook dogs were used to haul the expedition freighting sleds. 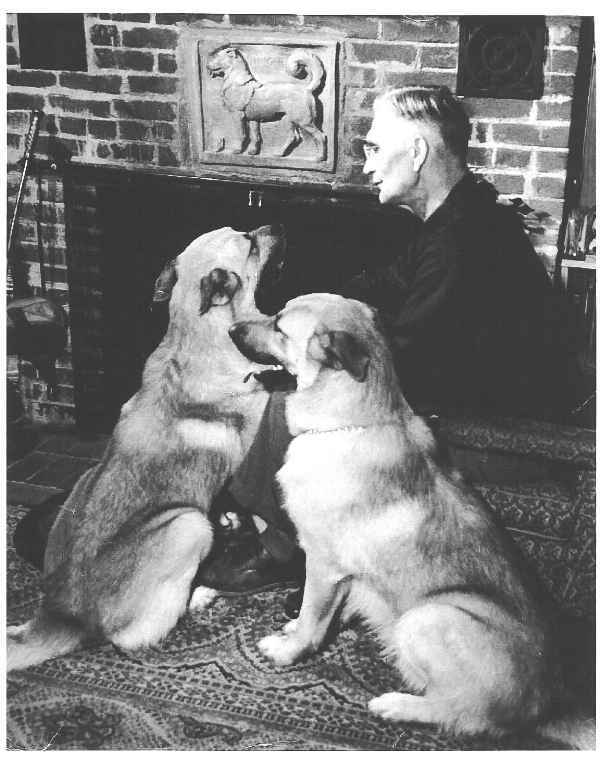 In 1940, Perry and Honey Greene purchased the Chinooks and moved the dogs to the Perry Greene Kennel in Waldoboro, Maine. The Greenes promoted the Chinooks for many years and they became the sole breeder of the Chinook, creating a great deal of mystique and legend about the Chinook breed and its history. 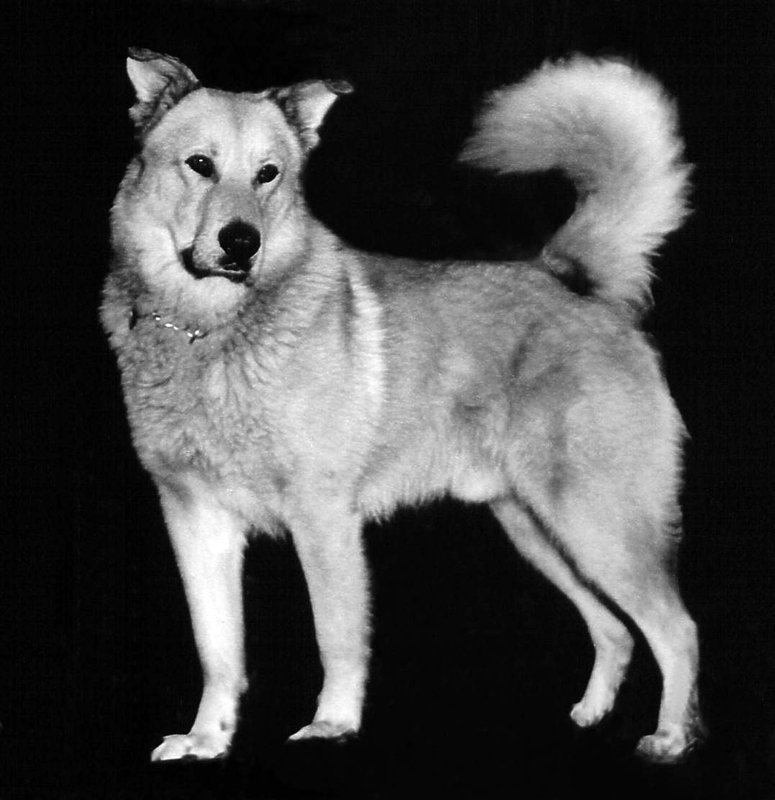 But in 1965, the Guinness Book of World Records recorded the Chinook as the rarest dog in the world. Chinooks have been participating in AKC Companion Events since January of 2004. In 2009 the Chinook was named the State dog of New Hampshire. The AKC listed the Chinook in its Foundation Stock Service in 2003, in the Miscellaneous Class in July of 2010 and the Breed entered the AKC Working group in January 2013. Chinooks are affectionate family dogs, dependent on their owner, with a special bond to children. They are intelligent and easy to train, having a gentle, calm disposition and willing work ethic. Chinooks are not a protection breed and do not make good guard dogs. Whether a Chinook is running in a team on a snowy trail, earning show titles in the ring, performing in agility or obedience, hiking on a desolate mountain trail, or snuggling on the couch with a beloved family member, the Chinook is the ideal all purpose canine companion. Link to: Chinook Dog History, Aurthur Walden, Wonalancet and More!